At Total Guiding we are passionate about all outdoor activities, hence why we have not limited ourselves to one particular sport. We are based in Rostrevor, Co. Down, the perfect venue for all things outdoors and possibly the best spot for mountain biking in Ireland. We possess all the recommended Awards from the National Governing Bodies for the sports we offer, so you can be sure you are in safe hands. Awards are outlined in the About the Coach section and a few reasons to pick us on the “Why Us?” page. Our speciality is coaching and guiding Mountain Biking in Rostrevor and throughout the Mournes, but we provide coaching and guiding in paddle sports, hillwalking and climbing. 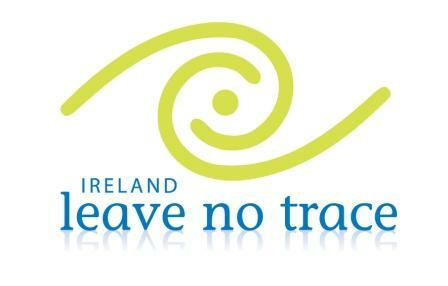 We also provide Awareness Courses for Leave No Trace. Check out our Courses here. If you want something different don’t hesitate to get in touch. As a Certified Leave No Trace Trainer we believe its important to respect the environment we are in and this is reflected in our coaching and guiding style.